All members will be expected to follow the MCCL Code of Conduct. Membership is NOT required in order to attend Monday night meetings. Last year we introduced a Lifetime Membership option. For a $200 donation to MCCL, you and members of your family can become lifetime members of MCCL and you will be entitled to all the benefits of annual membership without having to renew. 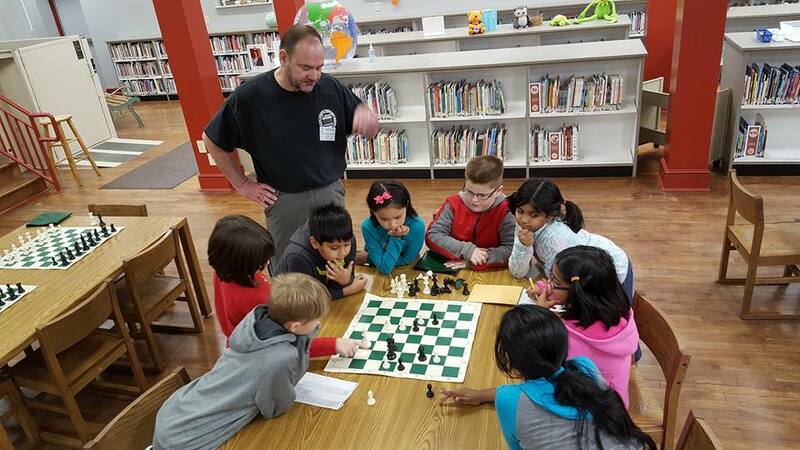 And, it is a way for you to donate to an organization that will continue to bring chess events to your children for years to come. We could not do what we do without your continued support. Join today. Become a member for a lifetime! Or renew for 2017. 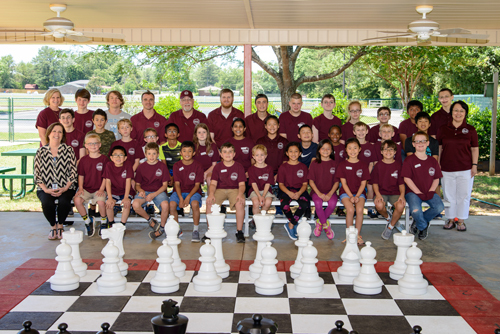 Either way, you support our organization and help us bring chess to more kids. If you are a Lifetime Member, you do not need to renew. Lifetime membership dues are $200. All members must adhere to the MCCL Code of Conduct and respect the governing authority of the MCCL Board and Executive Director at all times. Competing for another chess club against MCCL members in a tournament will cause your MCCL membership to terminate. 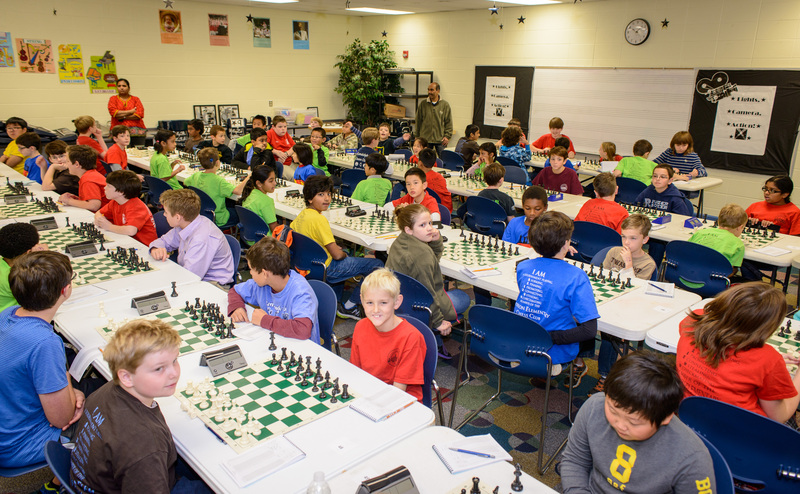 Any member of a school chess team will automatically become an MCCL member upon submission of registration and payment of MCCL dues. 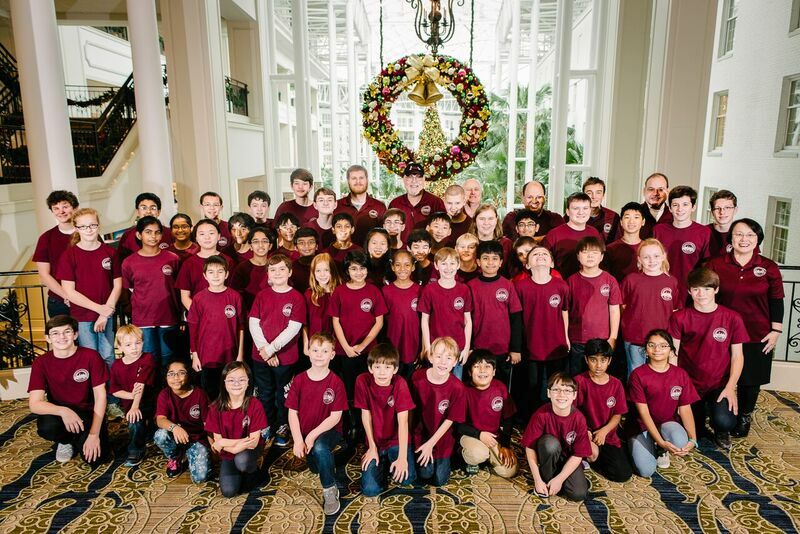 The MCCL Executive Director has the discretion to accept or decline membership to any K-12 student who is not on a school chess team who is willing to pay membership dues. If membership is declined by the Executive Director, the prospective member may petition the MCCL Board in writing to be accepted as a member. Membership dues, once accepted, are non-refundable. 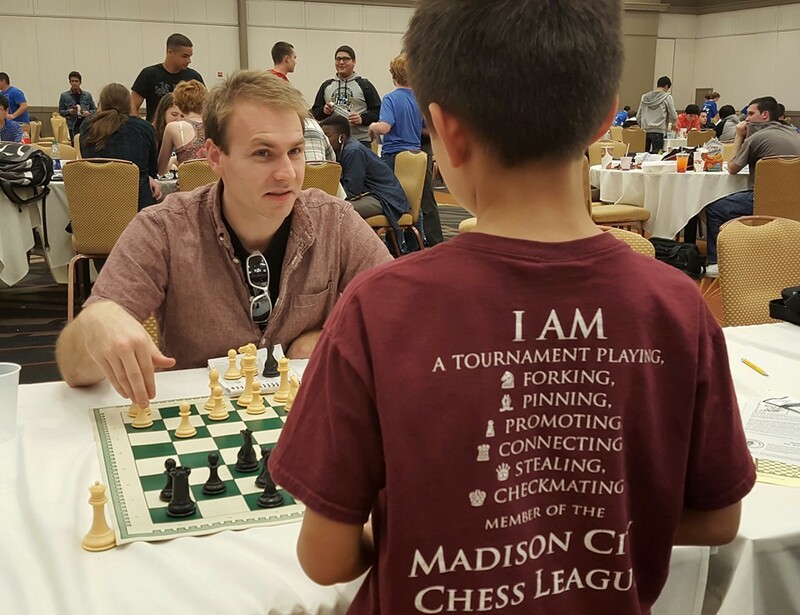 When you become a member, you support the charitable and educational mission of the Madison City Chess League; are allowed to participate in events for MCCL members only; allowed to register early for summer camps and special events; added as members in an online MCCL chess club on chesskid.com ; and given one vote per family at the annual meeting to elect officers to the MCCL board of directors.